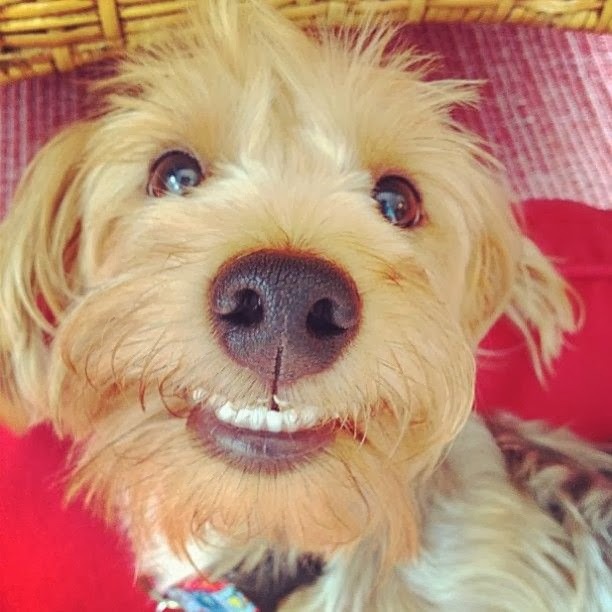 Dog Lovin' - Say Cheese! 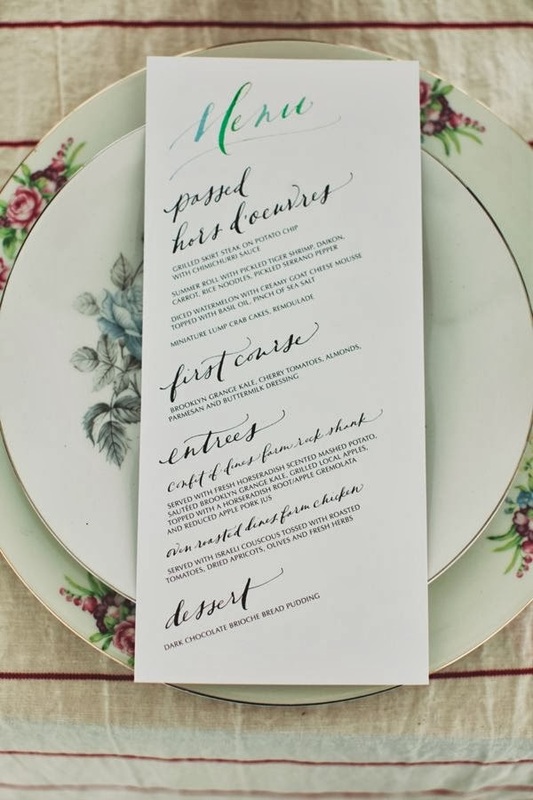 To Entertain - love the hand-lettered menu! 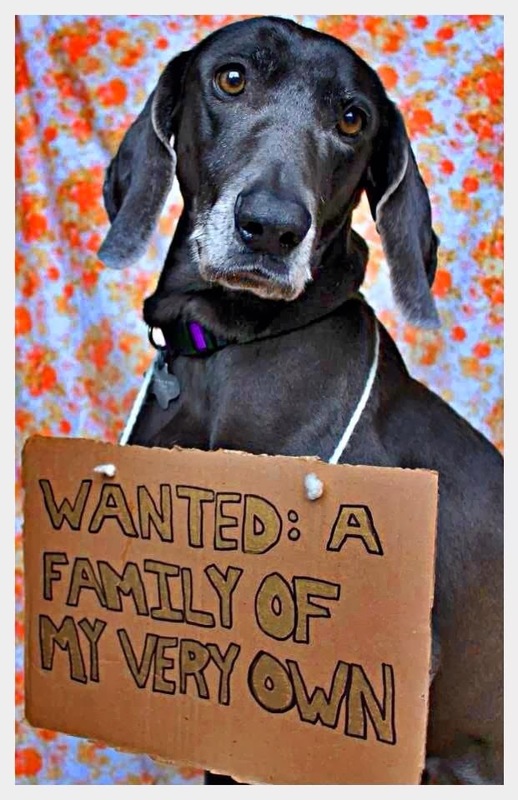 Dog Lovin' - Please adopt the older ones too!